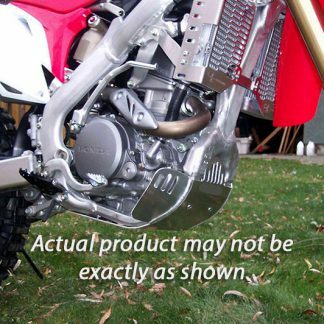 Do you want the best protection for your bike without having to worry about trimming plastic, complicated installation, making your bike feel wider, fitting oversized rads, fuel tanks or fan kits? 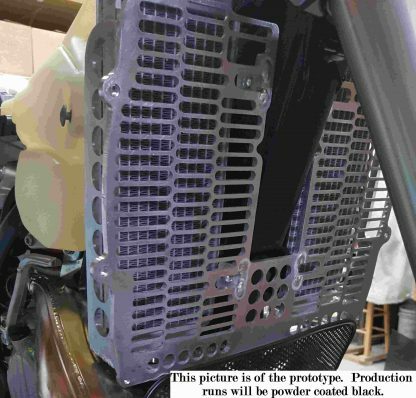 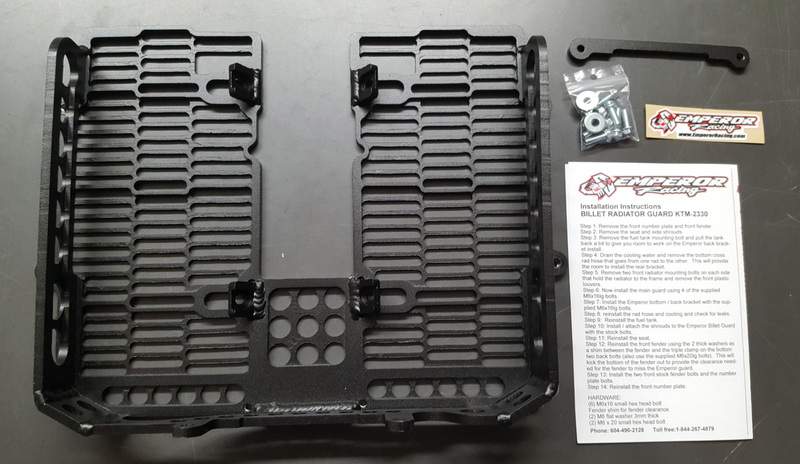 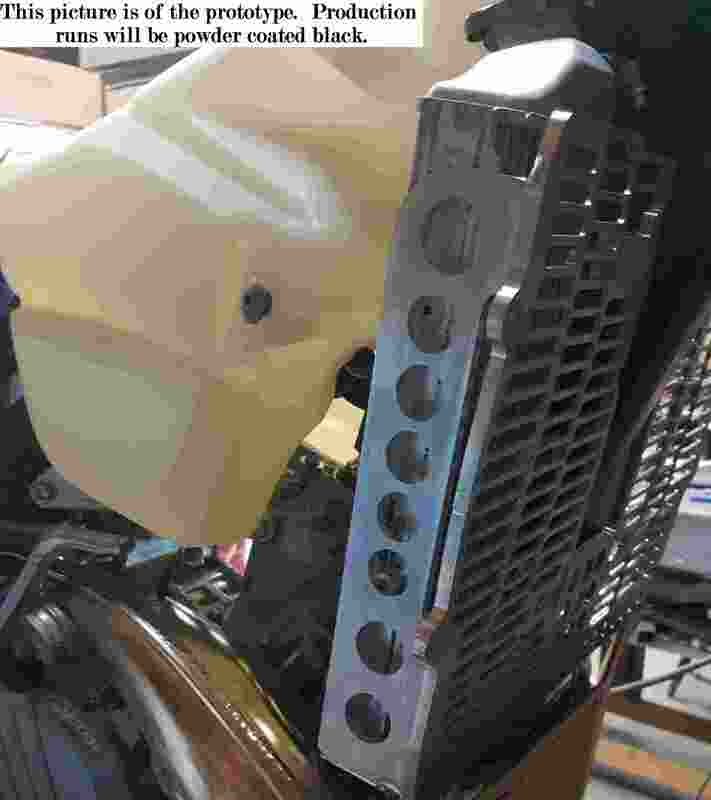 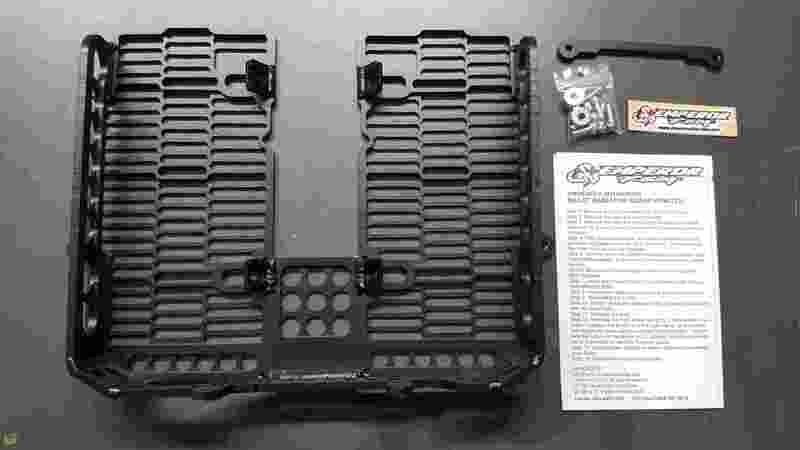 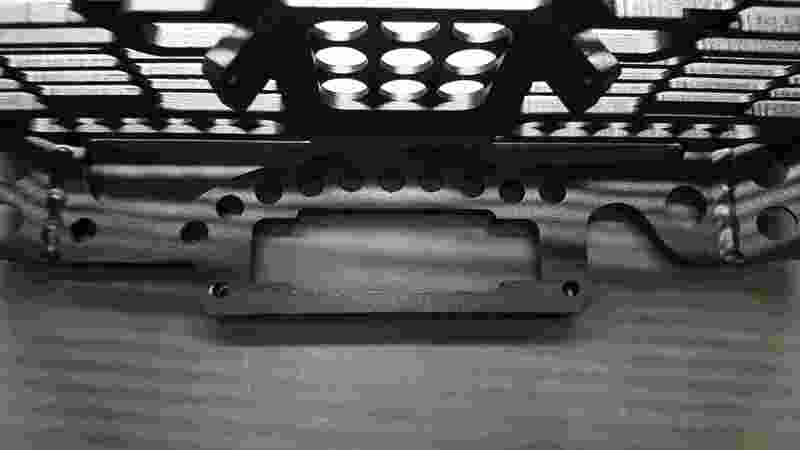 Check out our new patent-pending, one-piece Billet Radiator Guard. 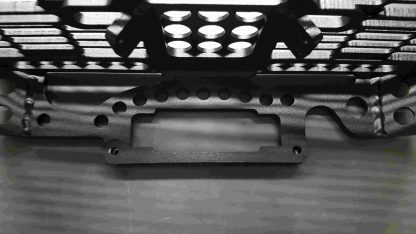 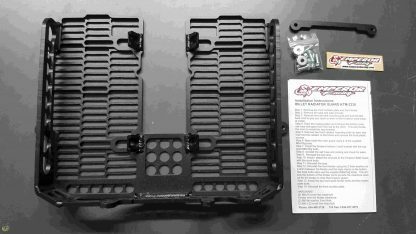 Machined out of 1/4″ T6 aluminum, coupled with the patent-pending one piece design, we believe this is the strongest option on the market today for front, side and falling backwards protection.